Finnish Air Force 100 Years. Messerschmitt 109's and F-18 Hornets. There's a really good one music video I know about Ukraine but it had dead people in it so I can't post it. When Army start doing hes job - they don't really care about civilians.If there will be civilian casualties - this is problem of civilians. Of course - we are unable to use weapon against unarmed,but still life and health of soldier costs more,that civilians. That's odd to hear because in the comments of Syrian war videos I'm always hit with torrents of something along the lines of how those devilish Americans don't care about civilians living in the area compared to the angelic Russian army but it seems neither side actually gives a damn. Channel is "War Pictures Entertainment." SU-24 Low,Low Pass...Pilot is a Nutter!.Awesome!!. 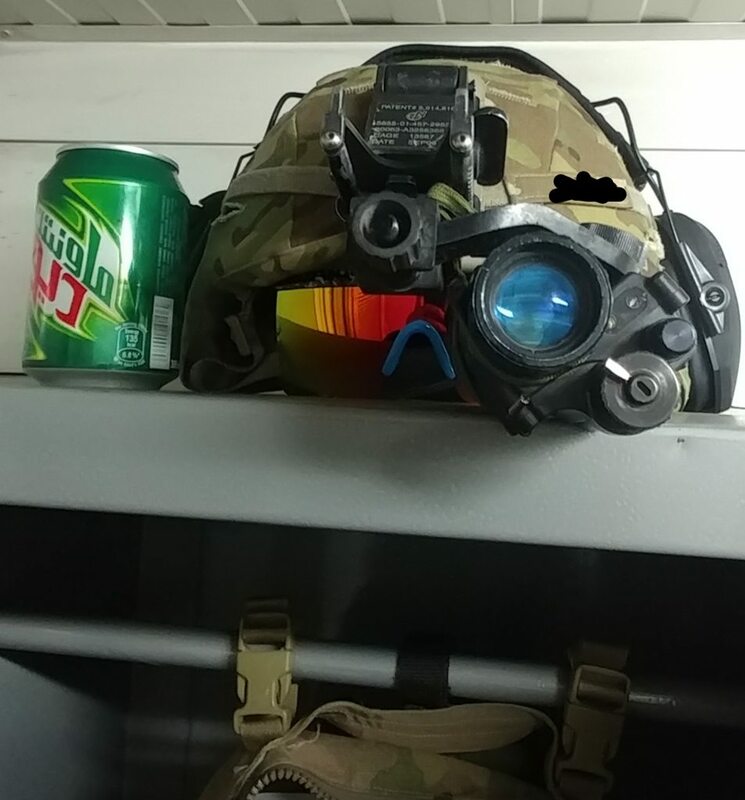 Time to buzz the tower Goose, ....nooo, dont do that Mav, you know what happened last time...too late..nice fly by..
mountain dew and your favorite pair of Neff shades. all you need. Health & Safety...Nuh Not Here. What The Effing Hell... Dude nearly lost his camera + Head. What a Utter Nutter! @Thegreenzzz What the (6.8mm cartridge)?